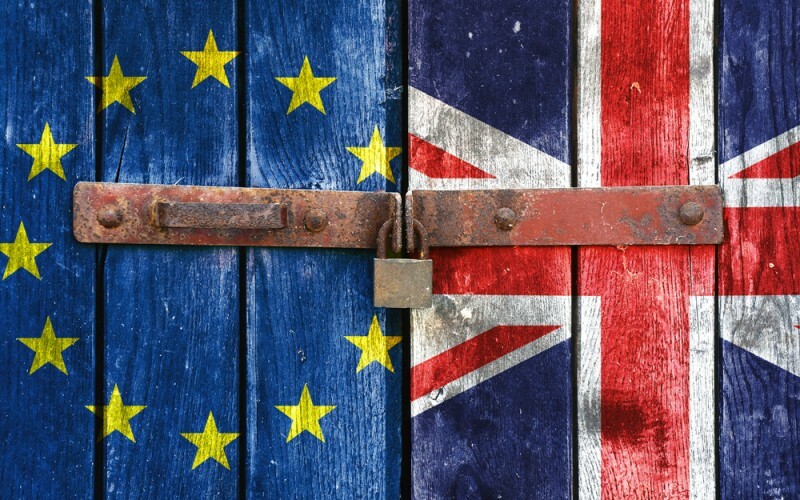 You’ve likely heard about it or seen it on the news early this week, but you may not have a full understanding about Brexit and what exactly it is or the impact it has on the California real estate market. 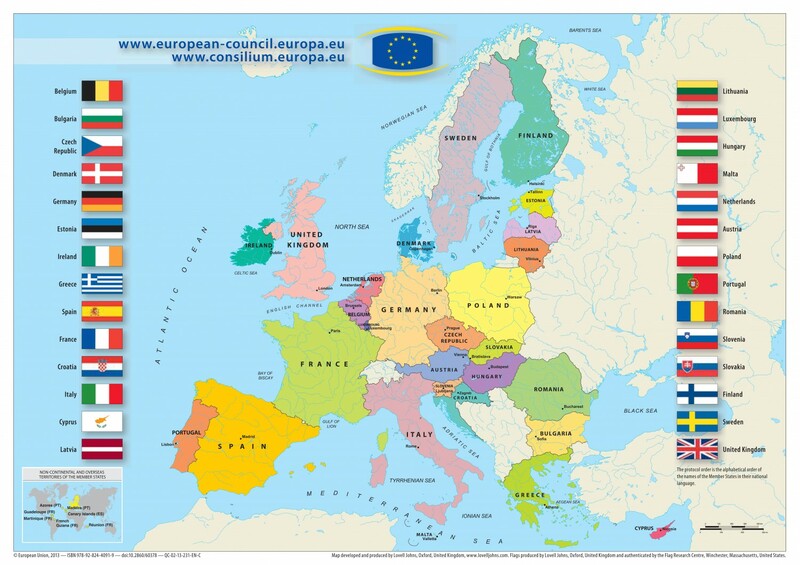 “Brexit” in short means the UK leaving the EU (European Union) – which is an economic and political partnership that involves 28 European countries. What Happened? 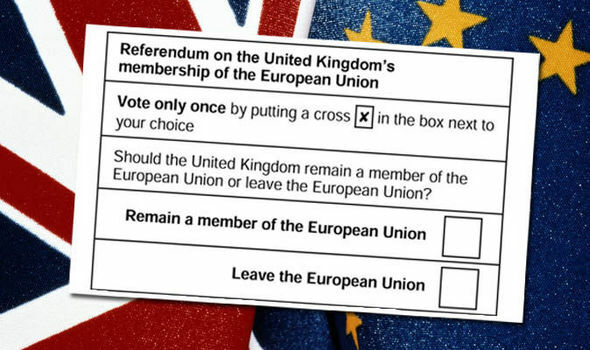 – A referendum (A vote for everyone of voting age to partake in) was held to decide if the UK should stay or leave the European Union. Leave won by 52% to 48%. The referendum turnout was 71.8%, with more than 30 million people voting. The breakdown is shown below. The process could take up to 2 years to complete, so that can mean either markets have a long time to digest what this will really mean, or that there will be 2 more years of uncertainty in an already volatile world. So what does this mean for us in the U.S. and pertaining to REAL ESTATE ? 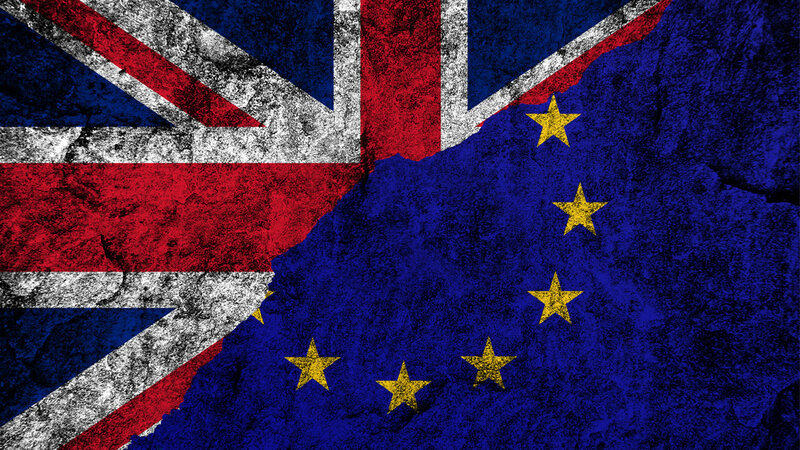 Short Term : We should anticipate fewer British Buyers. There will likely be an increased interest from other foreign buyers looking for safe havens, particularly in real estate and the US markets. The Federal Reserve will keep interest rates low given global volatility. First-time/entry level buyers (who typically need financing) may find it difficult as they will be competing with all-cash buyers, though the anticipated stronger dollar may temper that to some degree. With all of these factors, expect an upward pressure on prices and transaction levels. The U.K’s decision could mean higher home prices in the United States. 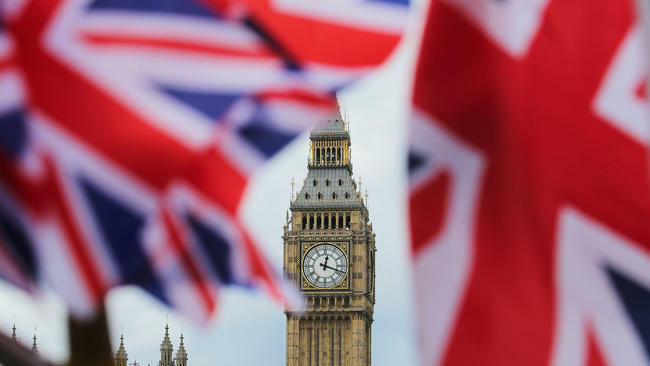 Though it may seem odd that a political decision in the U.K. could have any impact on American housing prices, it is the nature of an increasingly interconnected global economy. Mortgage rates will go down, home prices will go up, but the low rates will enable homebuyers to afford a more expensive home with the same income. In conclusion, it can prove to be beneficial to the LA market, as it will become a safe haven for investors and buyers around the world. Investors are primed to look at U.S. real estate markets (Miami, NY, LA) as reasonable alternatives to the London market, which has long been a haven for the global rich to stow their excess wealth.